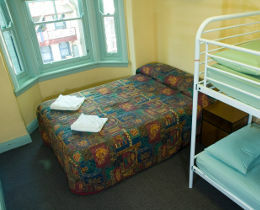 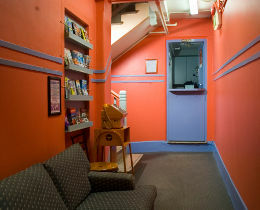 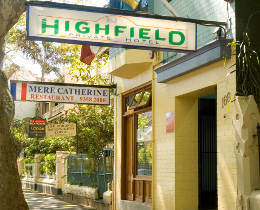 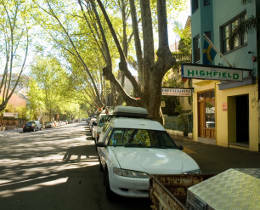 Highfield Hotel has 32 rooms comfortably furnished, spacious, quiet and famous for its cleanliness. 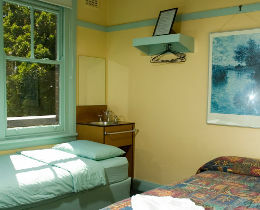 You are assured of enjoying a restful night's sleep. 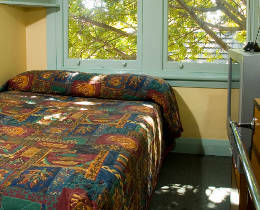 The Hotel has an internet kiosk and you can also enjoy wireless internet access in your room using your laptop.